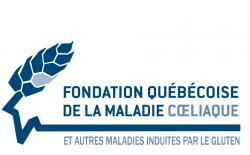 With May just around the corner, the Fondation Québécoise de la maladie coeliaque (FQMC) takes advantage of Celiac Awareness Month to set the record straight on the myths and give us the truth about gluten and celiac disease! 1. … that gluten sensitivity and celiac disease are the same thing. FALSE: In both cases these are caused by a reaction to gluten and cause similar gastro-intestinal symptoms. But for people with celiac disease, around 1% of the population, this is a life-long genetic autoimmune disease where gluten damages the small intestine and reduces the absorption of nutrients. On the other hand, non-celiac gluten sensitivity is still not well defined and can be confused with irritable bowel syndrome (IBS). 2. … that not treating celiac disease is dangerous. TRUE: Without treatment, celiac disease increases the risk of osteoporosis, anemia, stunted growth in children and neurological problems. 3. … that celiac disease can be cured with a gluten free diet. 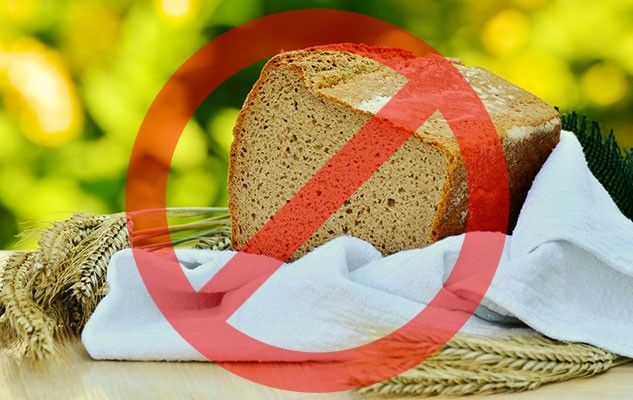 FALSE: A gluten-free diet is actually the only treatment for celiac disease; it needs to be strictly adhered to for life, and this prevents symptoms and long-term complications. There is NO medication that can cure celiac disease. 4. … that a gluten-free food is good for everyone. 5. … that a gluten-free diet can help you lose weight. FALSE: It’s actually the avoidance of highly processed foods rich in fats and/or sugar (for example pastries, pizza, etc.) and a general change in lifestyle habits that usually leads to weight loss after the adoption of a gluten-free diet… not simply because gluten is excluded from your diet. 6. …that some people have no symptoms and so do not suffer from celiac disease. FALSE: Celiac disease can be asymptomatic. In 75-80% of cases there is a complete absence of symptoms. That said, there might be other signs of malabsorption, such as anemia (iron deficiency), osteoporosis (calcium deficiency), and Vitamin D deficiency. To better help people with celiac disease adapt to their new diet, the FQMC has recently launched a training program designed especially for dietitians in Quebec. This new initiative, developed in partnership with the Ordre professionnel des diététistes du Québec (OPDQ), aims to give dietitians the tools to better evaluate and assist people who need to follow a gluten-free diet, and correct or prevent nutritional deficiencies. What’s more, the FQMC has developed, in collaboration with the Quebec division of the Canadian Celiac Association, a new Practical Guide to Gluten-related Disorders and the Gluten-Free Diet aimed at those responsible for catering in care homes and retirement homes. The objective: reveal the hidden face of gluten by explaining how it can affect elderly celiacs and how it is possible to manage this in their residence’s kitchen.